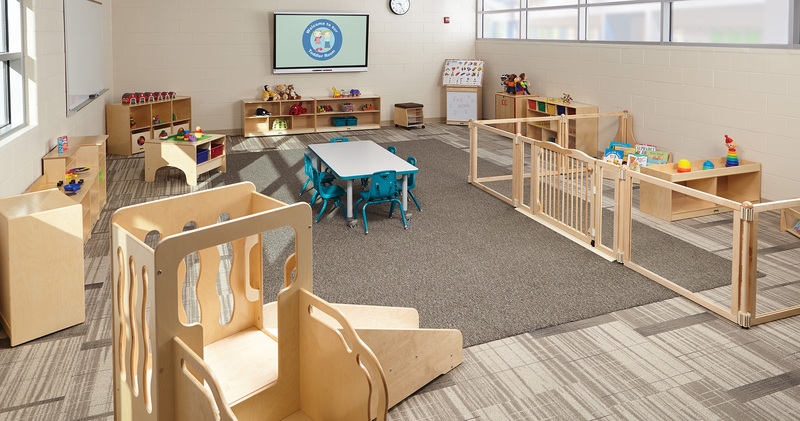 Like students, every learning or childcare space is unique. 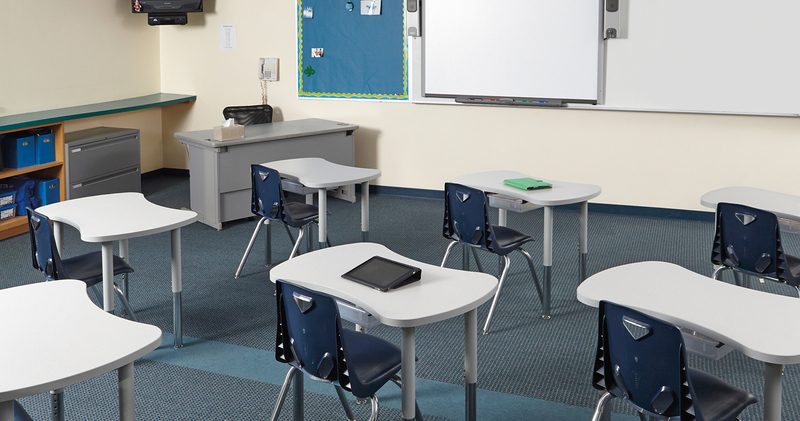 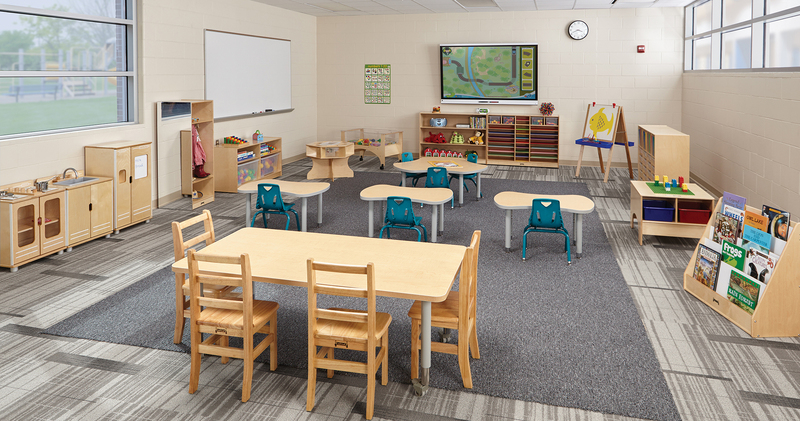 When you use our Room Design Service, we can help you create exactly the kind of learning environment you need to accommodate curriculum, activities, age range, and a host of other factors that impact room layout. 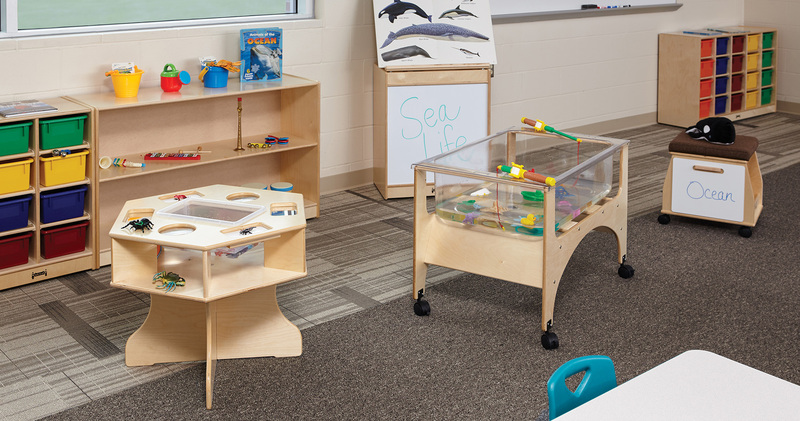 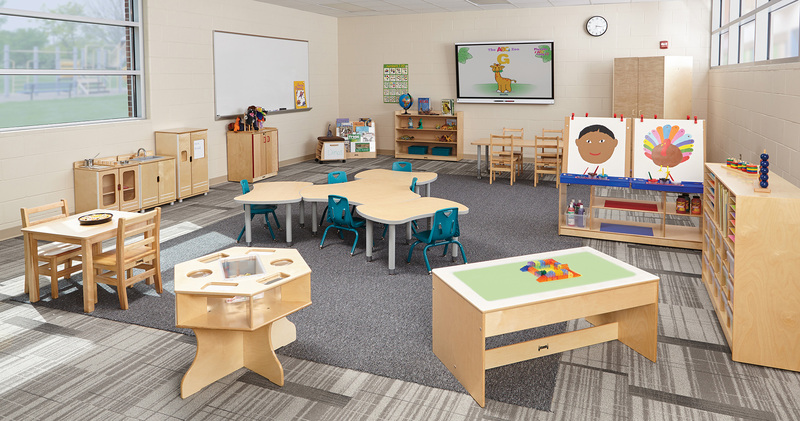 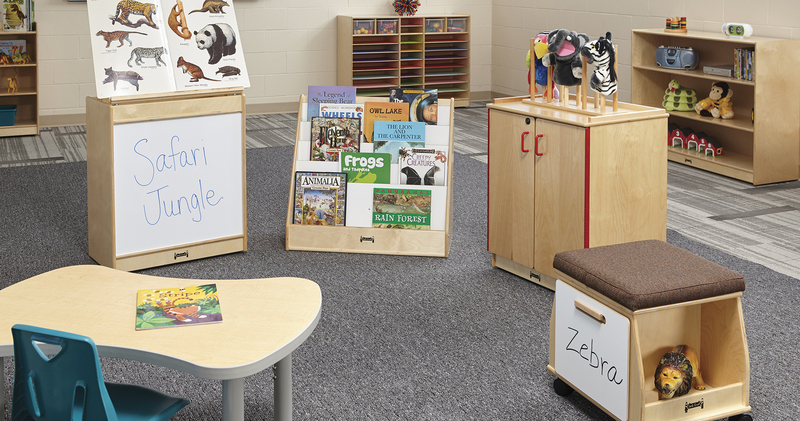 Our experts understand how to place furniture and create �flow� among areas to help children feel comfortable, confident, and creative as they learn and grow. 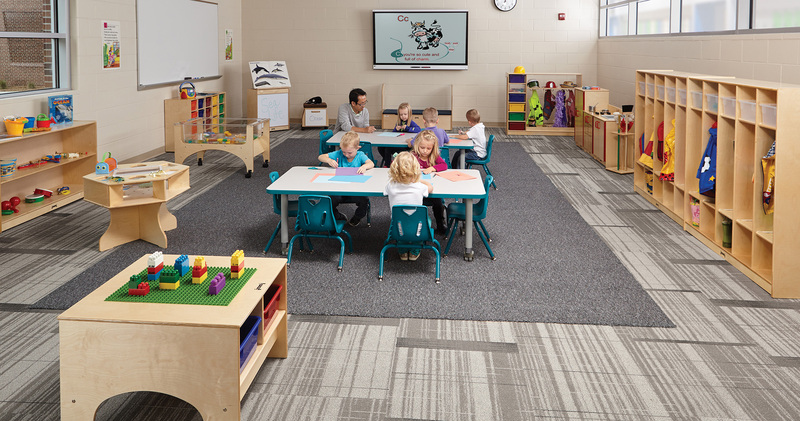 To get started simply download the room design request form, fill it out, and email or fax it back to us. 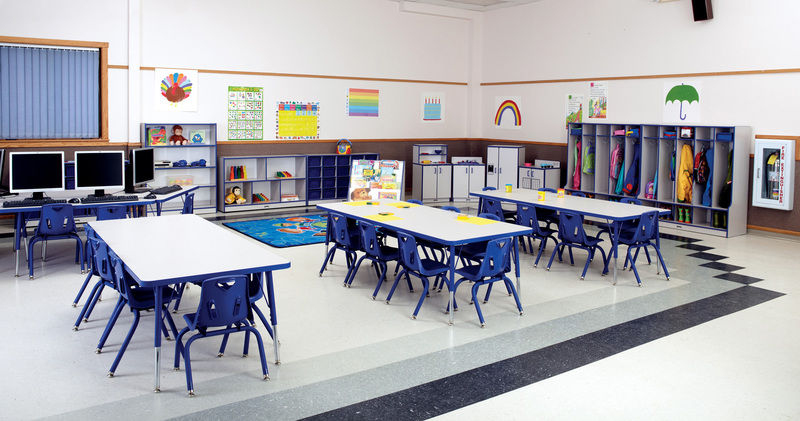 This form asks for specific information about your room and your vision and objectives for the space. 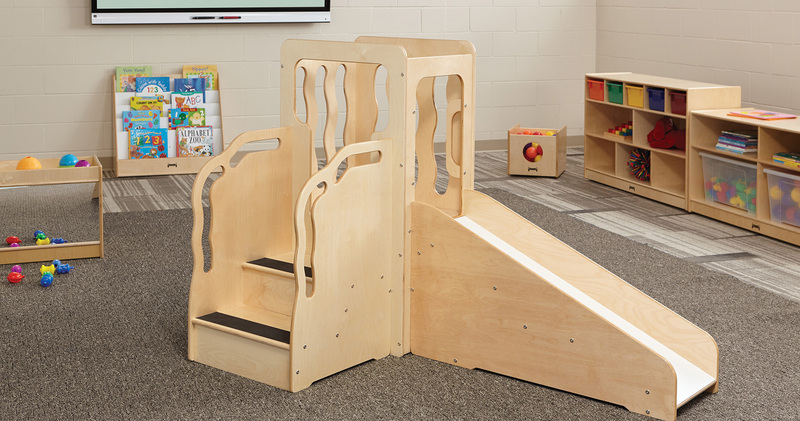 Once we receive the filled out form, our professional design team will then develop a 3D design plan and a list of recommended furniture options�at absolutely no cost to you.